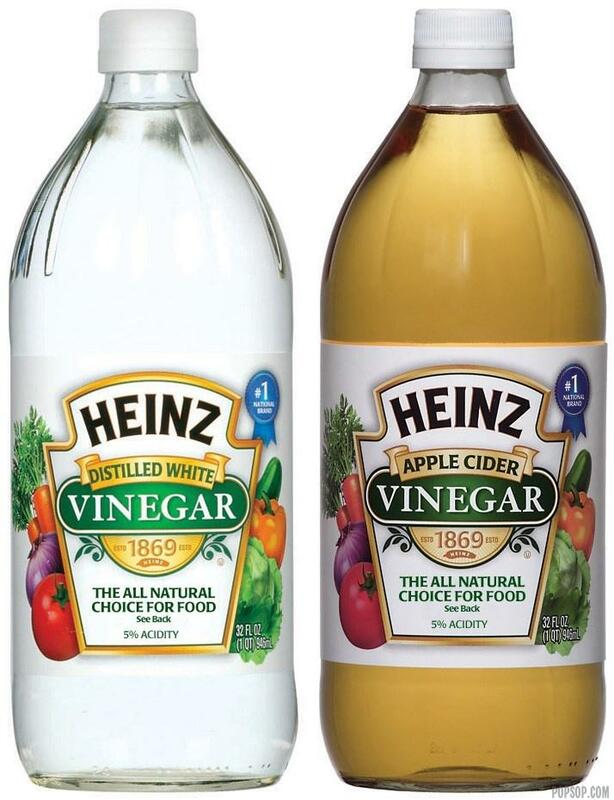 The Reader’s Digest put together a great article listing over 150 uses for Vinegar. It’ll take you a few minutes to go though the list, but you’re be amazed at all the uses for vinegar. Vinegar is a natural alternative to the harsh cleaners and chemicals that we carry into our homes. It is also a much more frugal alternative. You also may be interested in the book, The Healing Powers of Vinegar: A Complete Guide to Nature’s Most Remarkable Remedy . Amazon has it priced at only $6.99. I just ordered a copy for myself. I tried to find you some coupons for vinegar to get you started, but none were available. I called Heinz to see if they could mail me some and they said they would see what they could do. It’s not a guarantee that you’ll get coupons but if your interested you may want to call them yourself and ask for coupons. The phone number for Heinz is 1-800-255-5750. Heinz also have a comment form on their site. You could also leave a message there requesting coupons.